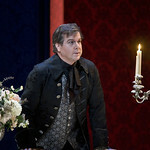 Grand passions and comedy collide to wonderful effect in Christof Loy’s production of Strauss’s inventive opera. 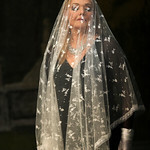 There are currently no scheduled performances of Ariadne auf Naxos. 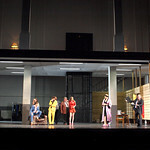 It was last on stage 10–16 October 2015 as part of the Autumn 2015/16 season. 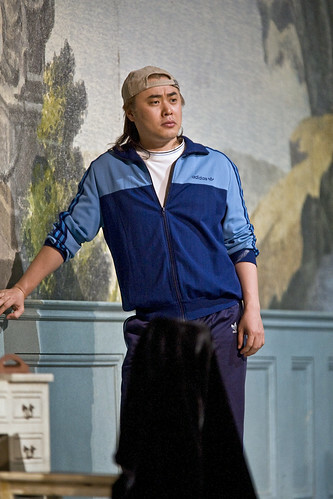 A rich patron has organized some after-dinner entertainment: a comedy troupe and a newly commissioned opera. However, dinner has overrun. To the horror of all involved, he commands that the two entertainments be performed simultaneously, so that they’ll be finished in time for the fireworks. 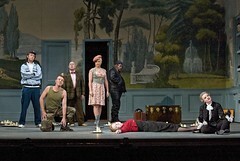 Ariadne auf Naxos playfully combines two very different art forms: tragic opera and romantic farce. The result is a richly textured work that examines the role of art in society, and contrasts true love with cheerful promiscuity. 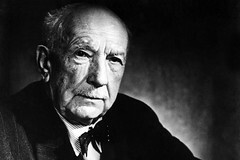 Richard Strauss and his librettist Hugo von Hofmannsthal originally conceived the opera as part of a large-scale arrangement of Molière’s play Le Bourgeois Gentilhomme. 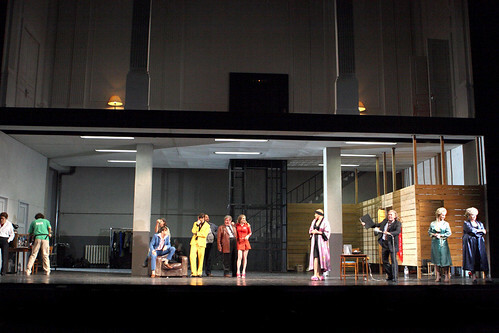 Though the initial run of performances in 1912 was well received, Strauss and Hofmannsthal decided to rework the piece – the Molière material was abandoned in favour of a new operatic Prologue. 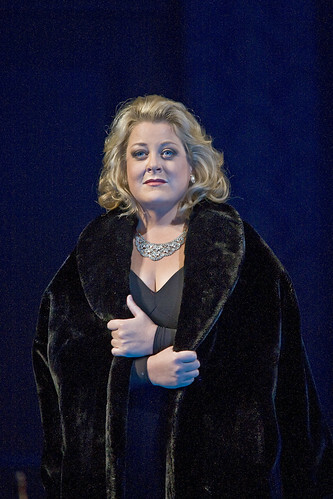 This second, fully operatic version had its premiere in 1916 and is now a part of the established repertory. 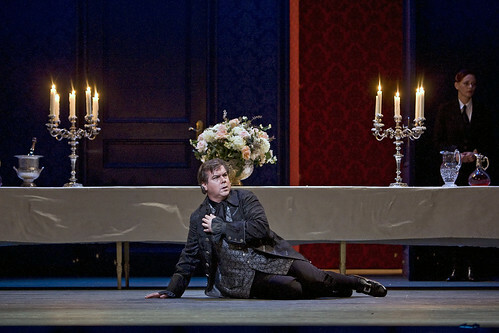 Christof Loy’s eye-catching production draws on an eclectic range of styles, from 18th-century elegance to 1980s grunge, in a response to the extraordinary richness of Strauss’s score. 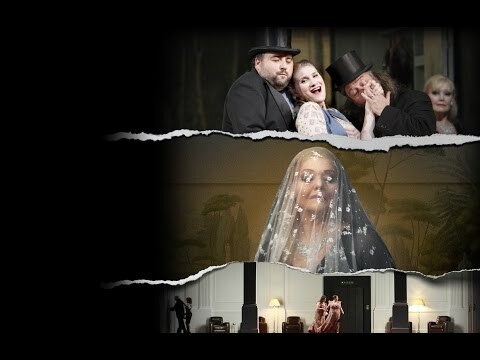 The opera is filled with passion and colour: there’s the intense lyricism of the Composer’s paean to music, the richly scored love duet for Ariadne and Bacchus and Zerbinetta’s show-stopping aria ‘Großmächtige Prinzessin’. 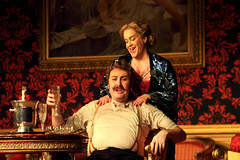 Other highlights include Ariadne’s lyrical arias and the robust, folkish ensembles for Zerbinetta’s comedy troupe. 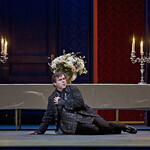 What did you think of Christof Loy's production of Strauss's playful fusion of tragic opera and romantic farce? 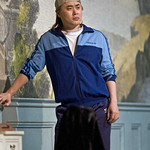 Korean tenor to replace Wynne Evans in the role of Scaramuccio. 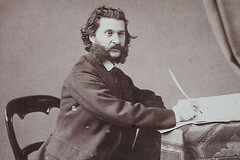 The composer shared Johann Strauss II's fondness for triple time. About 2 hours 55 minutes | Including one interval. 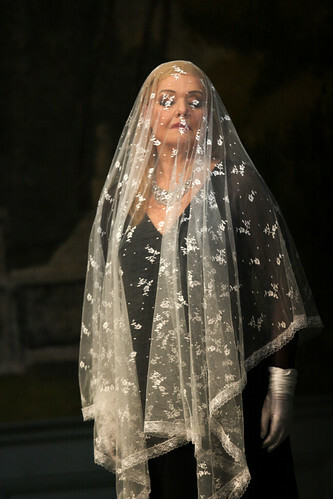 Act One will last for about 46 minutes followed by a 40 minute interval. 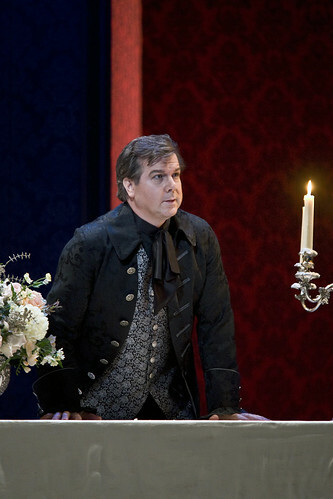 Act Two will last for about 1 hour 30 minutes.